Feeling those Monday blues? 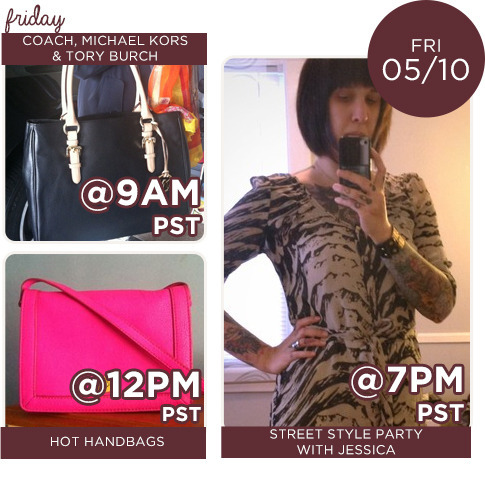 Keep calm and party on with us all week with a new lineup of Posh Parties! 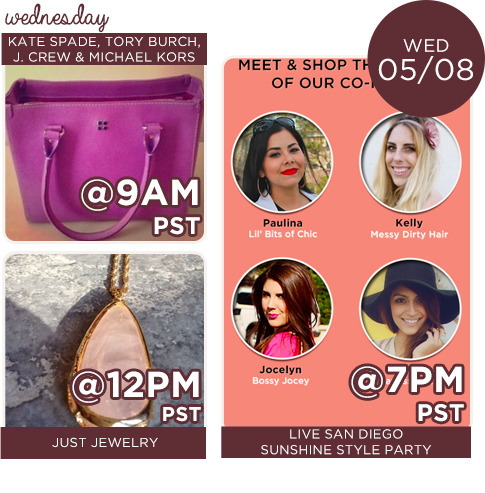 This Wednesday, we’re bringing you the sun, sand, and laid-back love of San Diego style at our live San Diego Posh Party! 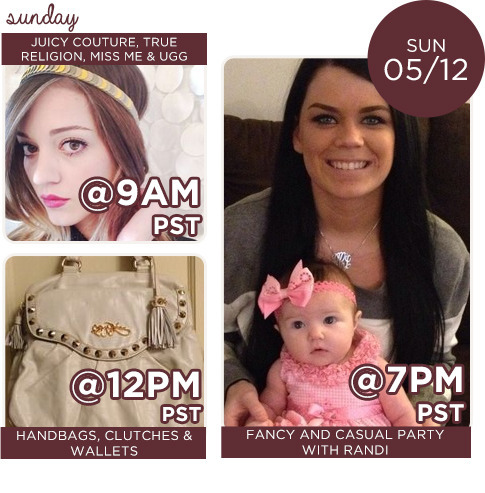 Join us virtually and shop for cute cut-offs, sassy sundresses, and more! 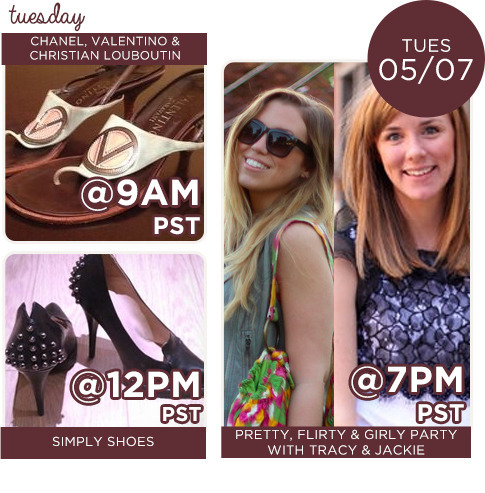 Can’t get enough of the fashion stylings of your favorite bloggers? 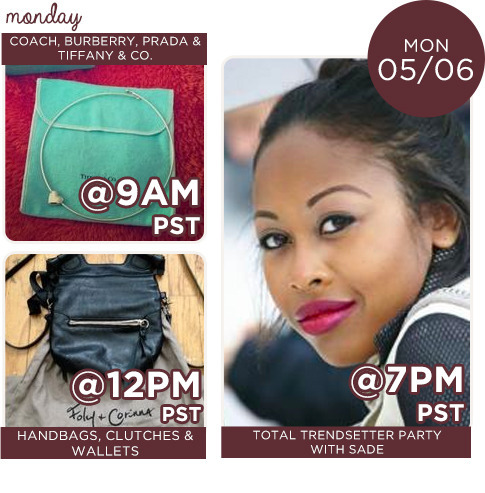 Party with Jessica of Style 4 Love, Tracy of The Right Shoes, Jackie of Living After Midnight, and Sade of The Icon Concierge all this week! 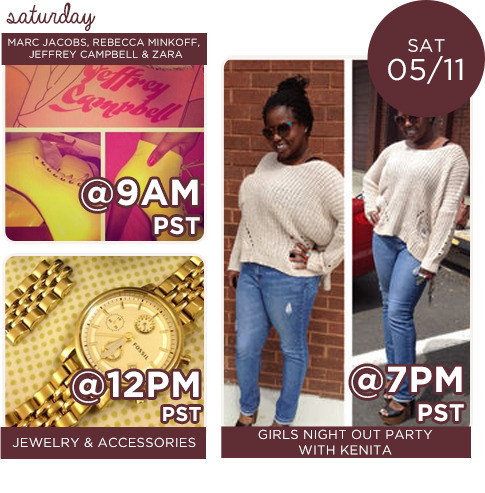 Don’t miss out on the fashion fun of our other fabulous hosts, Randi, Kenita, and Jessica. 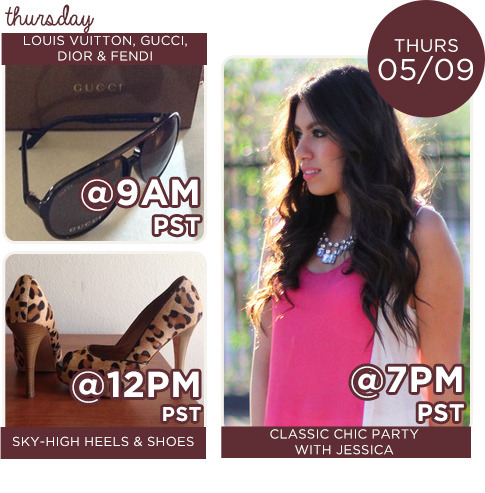 Previous Post Friday Five: San Diego Posh Party, USA Today, and More!